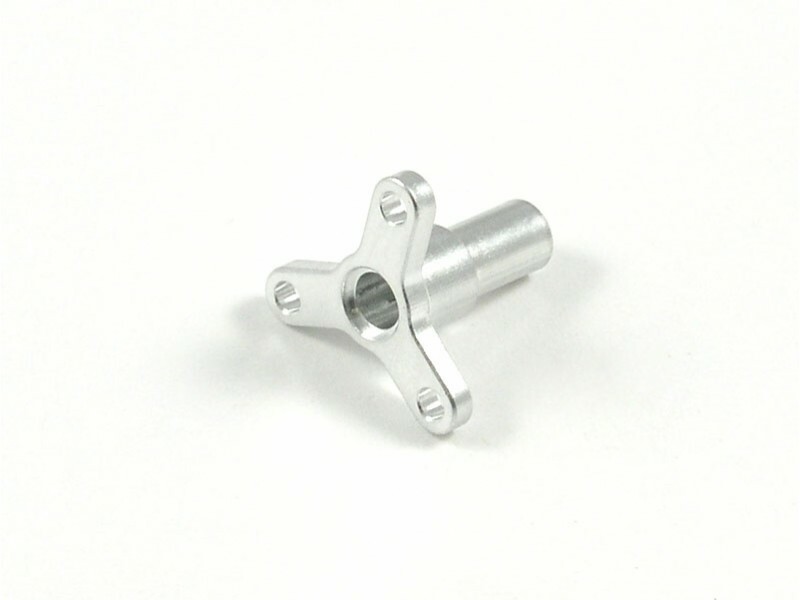 Our HobbyZone Champ S+ Aluminum Propeller Adapter is CNC machined from billet aluminum. This adapter are very strong and light. 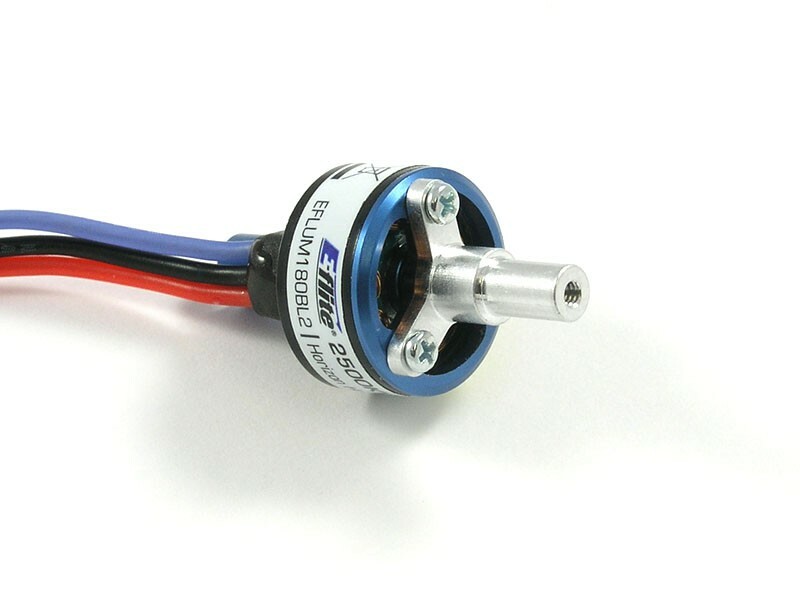 It is designed to be a 100% stock replacement for the stock plastic prop adapter. Simply bolt on, attach the prop, and you are ready to fly. 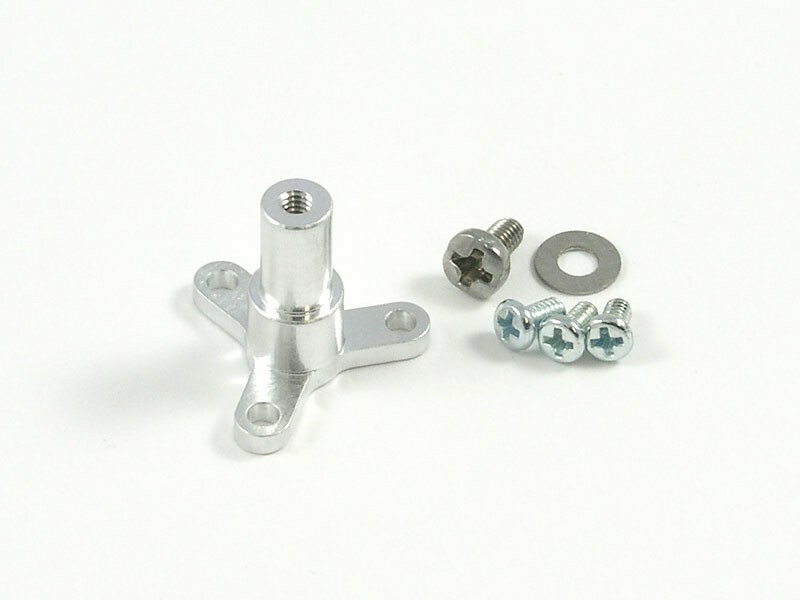 Included: 1 - HobbyZone Champ S+ Aluminum Propeller Adapter, 3 - M1.6 x 3mm screws, 1 - M2 x 4mm screw, 1 - M2 washer.